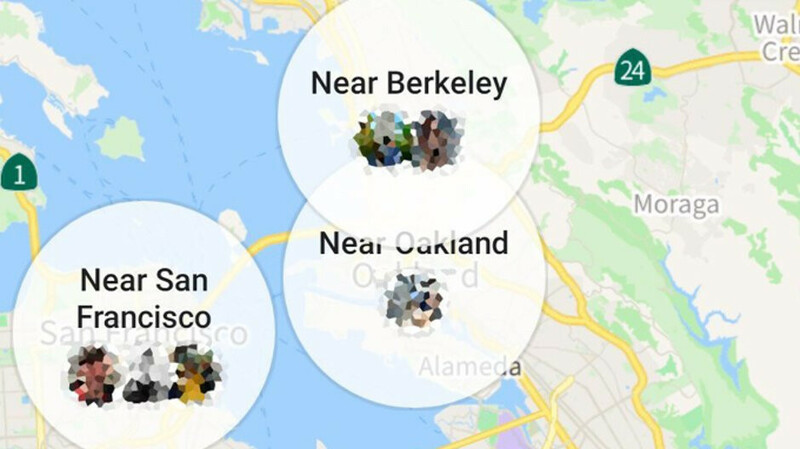 Facebook confirmed it is now testing a redesign of the Nearby Friends feature that includes new visuals, which are strikingly similar to Snapchat's Snap Map. Even though the new look for Nearby Friends is tested internally, we can't say for sure what the final form of the feature will look like. We’re testing a new design for Nearby Friends, a tool people have used for the past four years to meet with their friends in person. People have complete control over whether to use Nearby Friends or not. They can turn it on in the Nearby Friends bookmark. 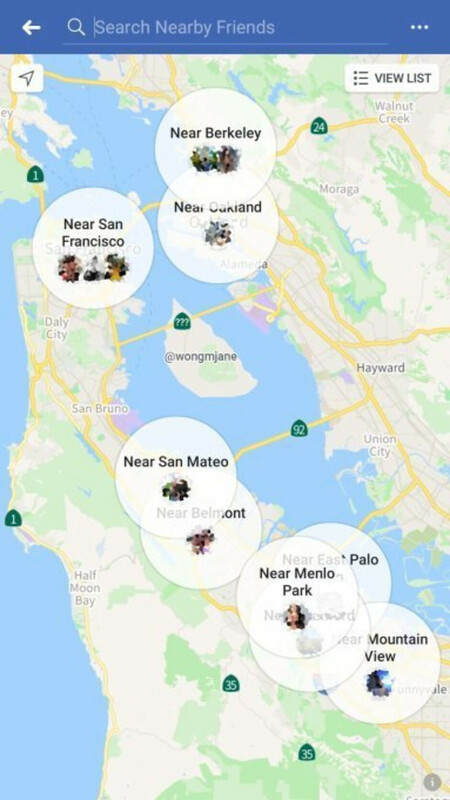 TechCrunch reports that the Facebook has now swapped the traditional list view of the neighborhoods and cities friends with a map that groups friends together by city. As a matter of fact, both views are available and users can switch between them, but it's unclear if Facebook will keep both features. Nearby Friends is a completely optional feature that Facebook users can turn on and bookmark their friends, but the new design is meant to further enhance engagement, Facebook said in a statement. The redesign of the Nearby Friends feature is meant to encourage users to share their locations so that Facebook can target them with ads, but that's probably just one of the many reasons behind Facebook's move. Ah, so now Facebook is going to track us in real time, eh? Peachy.